Only 7 Custom models left in stock! 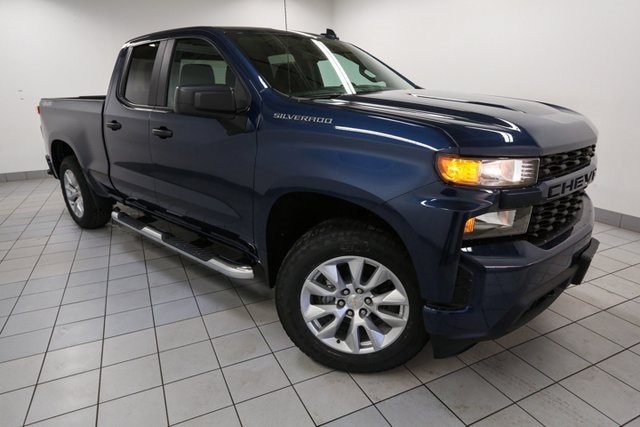 2019 Chevrolet Silverado 1500 Blue Metallic Custom 4" Chromed Round Assist Steps (LPO), 4-Wheel Disc Brakes, Alloy wheels, Bluetooth® For Phone, Brake assist, Chevrolet Connected Access, Chevrolet w/4G LTE, Compass, Custom Convenience Package, Dual Exhaust w/Polished Outlets, Electric Rear-Window Defogger, Electronic Cruise Control, Exterior Parking Camera Rear, EZ Lift Power Lock & Release Tailgate, Infotainment Package, LED Cargo Area Lighting, OnStar & Chevrolet Connected Services Capable, Polished Exhaust Tip, Radio: Chevrolet Infotainment 3 System, Remote Vehicle Starter System, SiriusXM Radio, Theft Deterrent System (Unauthorized Entry), Trailering Package. $7,697 off MSRP! Priced below KBB Fair Purchase Price! 99 other people expressed interest in this vehicle! 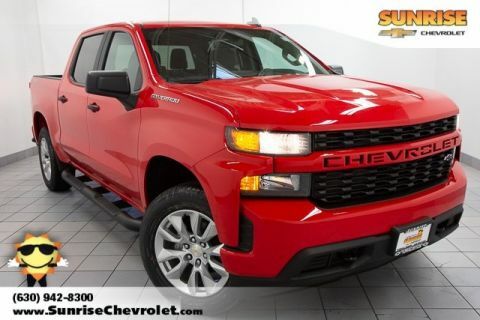 Complete this form or call 630-984-7554 to get our best price on this very popular Silverado 1500! 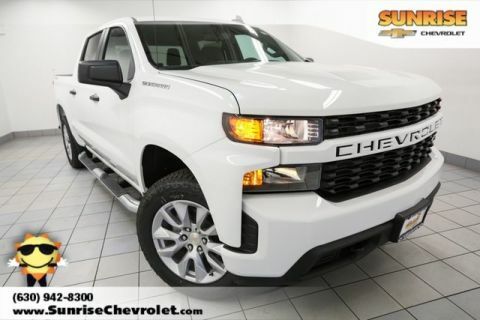 Complete this form or call 630-984-7554 to ask us a question about this very popular Silverado 1500!